Upon reaching the spot, firefighters found the victims were involved in laundering clothes, an official said. 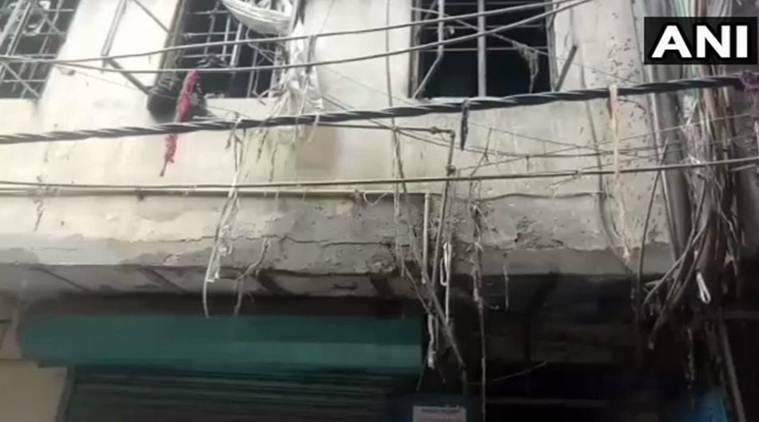 Four people were killed and one person was injured after a fire broke out at a factory in central Delhi’s Karol Bagh on Monday, PTI reported. According to Delhi Fire Service (DFS) officials, two fire tenders were rushed to the spot when the fire started at 12.23 pm in Beadonpura area after a solvent used for laundering clothes spilt out on the floor accidentally. Upon reaching the spot, firefighters found the victims were involved in laundering clothes, an official said. He added that the victims were about to steam iron clothes and were putting solvent in a container when it spilt on the floor and came in contact with the steam iron, triggering the fire. The fire was brought under control by 12.50 pm, the official added. The deceased were later identified as Bagan Prasahad (55), R M Naresh (40), Aarti (20) and Asha (40). A 25-year-old man, named Ajeet, was injured and was admitted to a hospital.